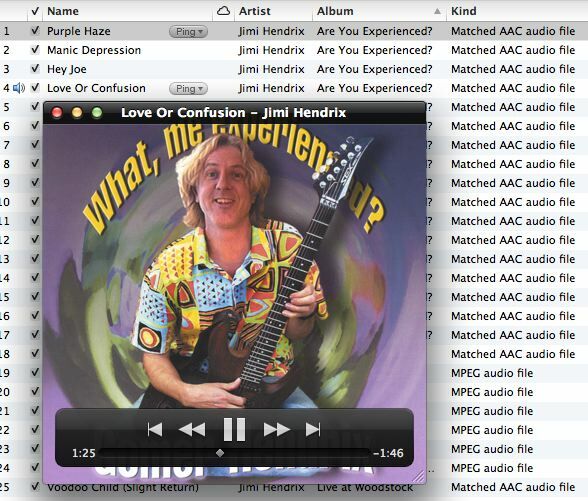 iTunes Match service has a long way to go in working out the bugs. Take a look at the album art it downloaded to my computer for a Jimi Hendrix album. click on review above to enlarge.